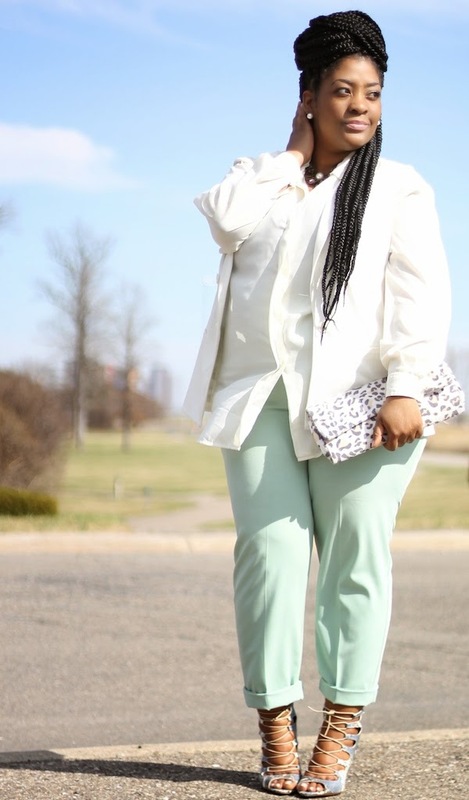 Pastels are really hot and trending for Spring 2014, and I've been on the hunt for the perfect pant. 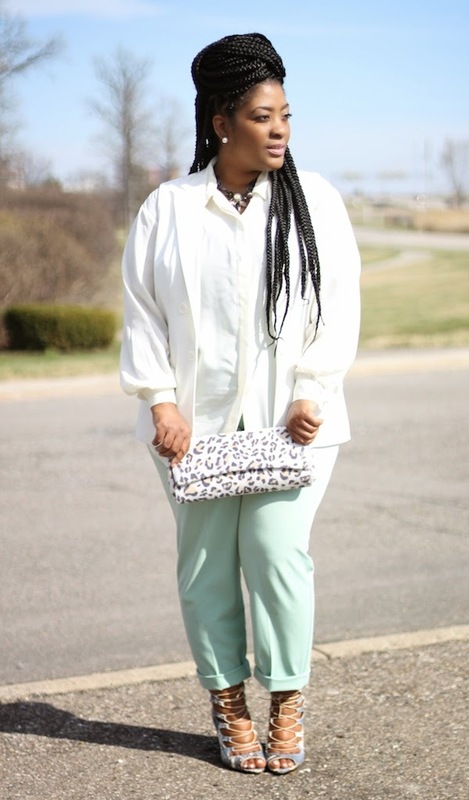 So when Illustrious Liz and I headed out to an impromptu thrifting session, I couldn't pass these mint peg pants up! That day I lucked up and found the cutest things! I can't wait to show you all. 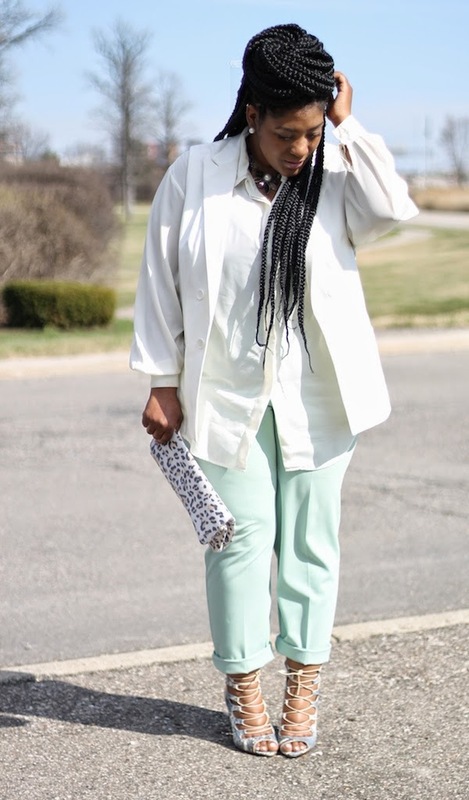 As you know, I'm not much of a trendy shopper but I'm definitely looking forward to wearing more pastels this spring, I honestly, pray that I find a mint top so that I wear it with these pants, that would be so cute right? 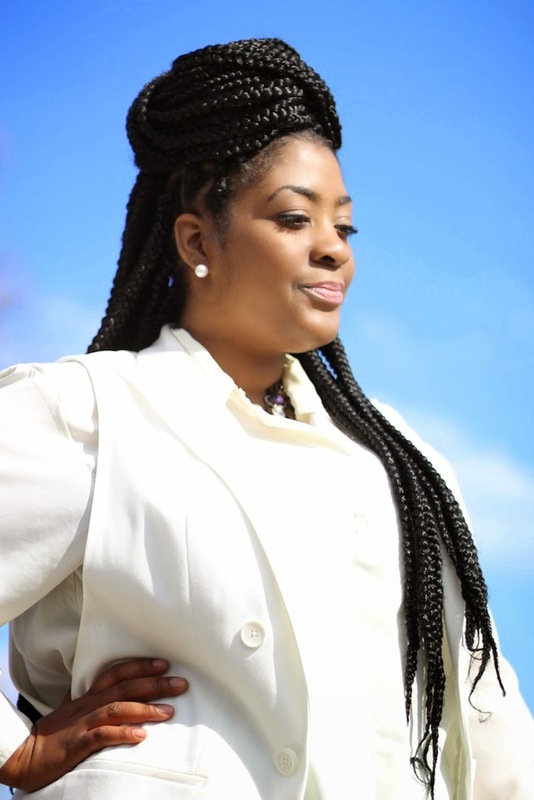 This was the perfect outfit to wear to Resurrection Sunday service and I really loved the way it turned out. What did you wear to Easter service? 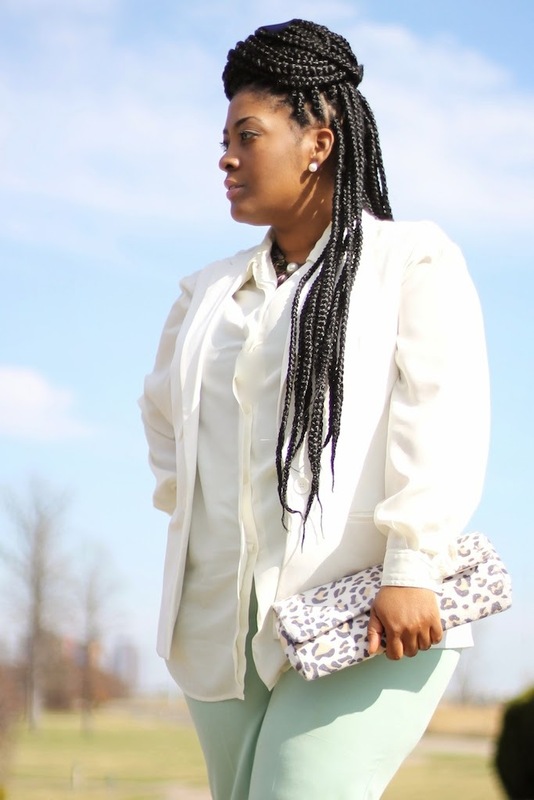 Will you be rocking pastels for spring? P.S. My brother and photographer outdid himself with these! Thank you brother!